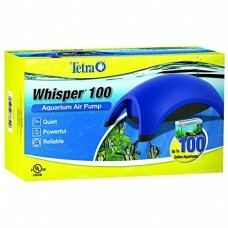 For over 50 years Tetra has been caring for fish health and today they offer the latest water garden and fish pond products for you with quality and care from Tetra Pond. 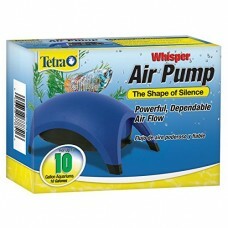 The Consumer Support Team responds to hobbyists' questions by telephone (via a toll-free customer service number), by mail, and on the Tetra Web site. 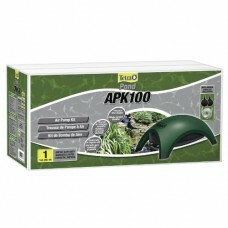 Tetra now manufactures hundreds of products and publishes books for aquarium fish keeping, reptile and amphibian keeping, and water gardening. 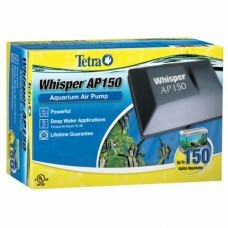 Tetra Whisper AP 150 Air Pump These Air Pumps are Tetra's mo.. 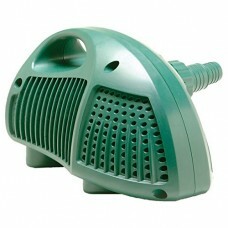 The Whisper Air Pump is a unique dome shaped pump. The wide .. 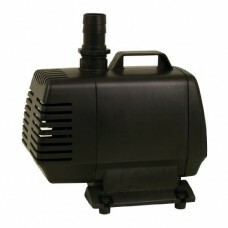 Unique air pump design means virtually silent operation Oxyg..
26570 DHP4200 Features: -Clog free performance.-Large basket..